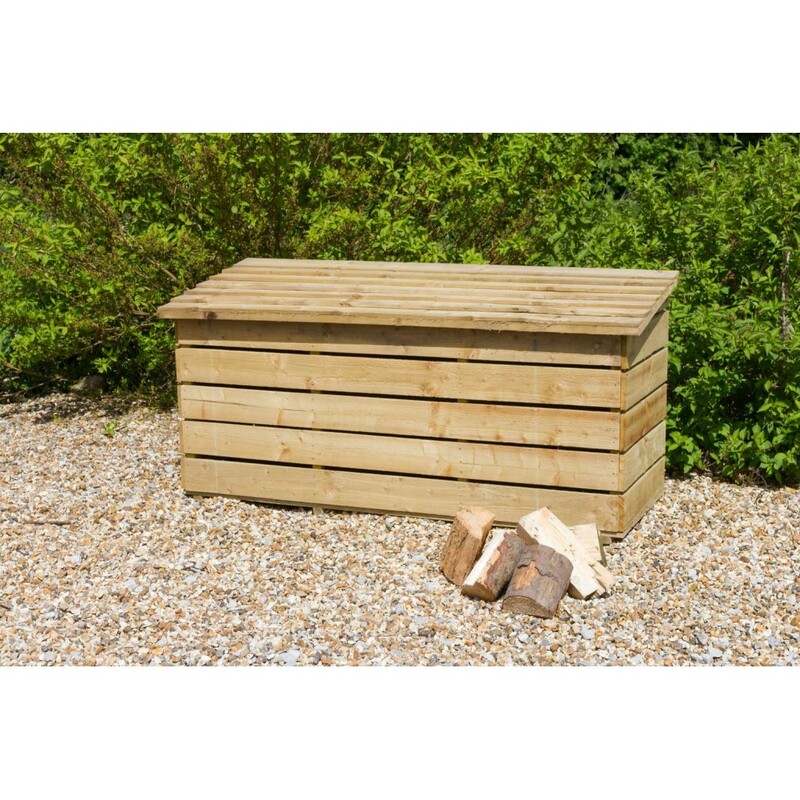 Constructed from high quality pressure treated timber to last longer, this Log Chest is perfect for storing firewood outside. 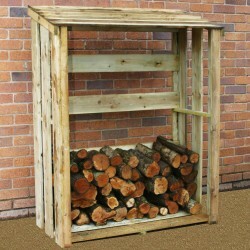 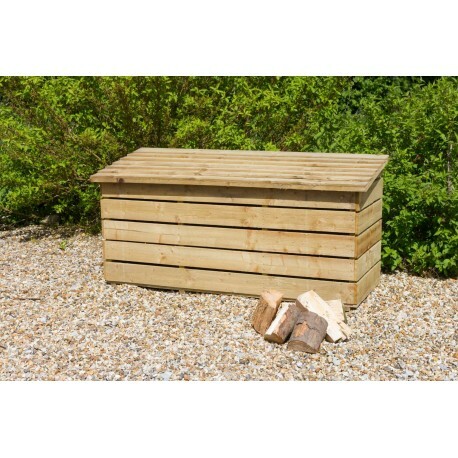 Our Log Chest is a convenient and useful storage product in any garden. 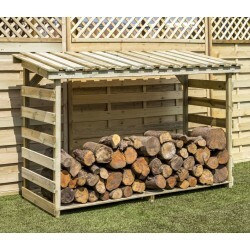 It is designed to meet the increase in open fires and wood burners and is a practical way of keeping logs dry. 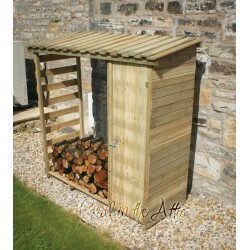 It is also versatile enought to store various gardening tools.